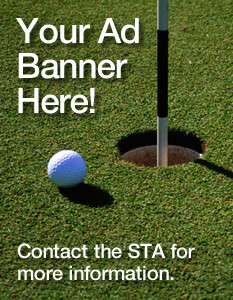 Help support turfgrass research in Saskatchewan! Entry Fee $400.00 per team ($100.00 per person). Would you like to be a sponsor? Download our Sponsorship Package, or call Doug Campbell (306-229-8459), for complete details.